3 Sample can be available to accept before bulk order. 4. For defective goods, please send us the pictures to confirm then we will give you the replacement during warranty period. 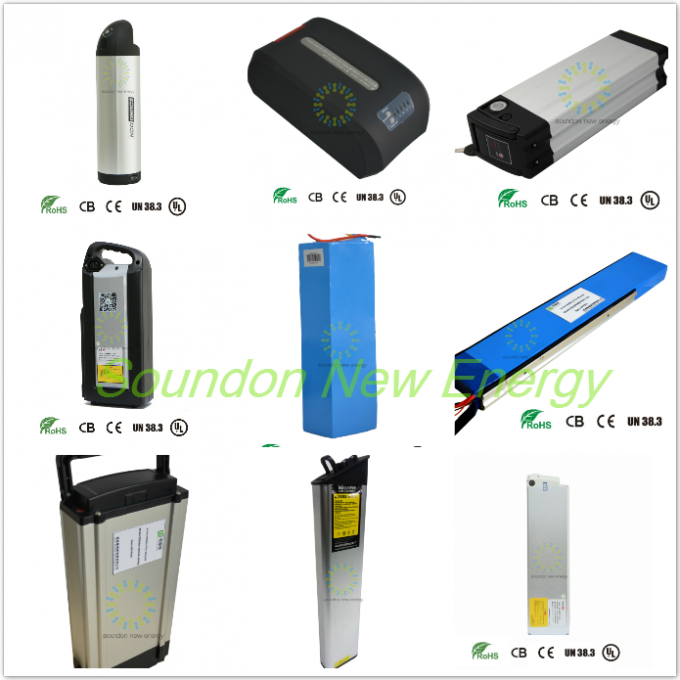 6.Customized shapes, capacity, and voltage are accepted. 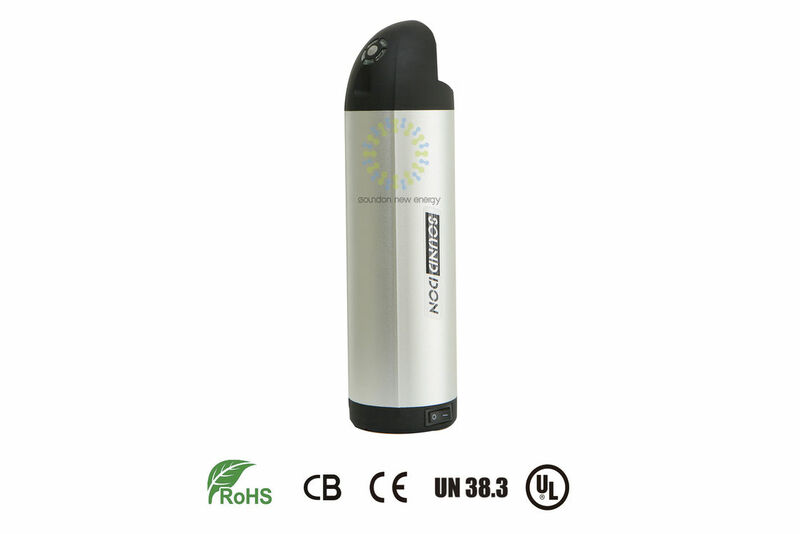 7.The battery has protective component and circuit internally to avoid danger. 9. We will provide 24 months warranty after shipment.